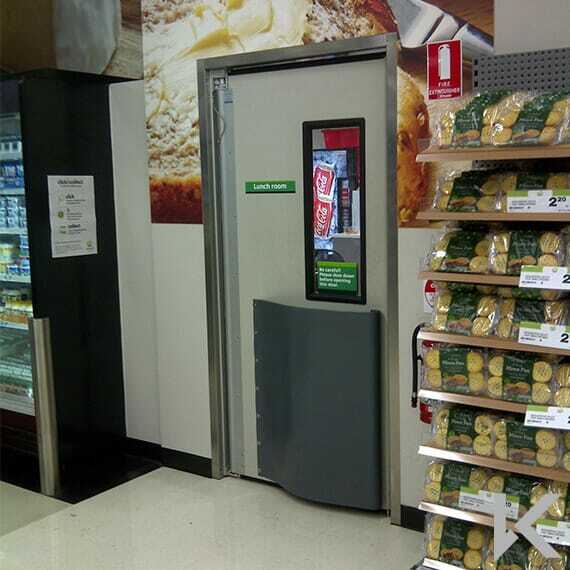 For high use doorways where temperature control is required, Traffidor insulated swing doors provide an ideal solution. They allow pedestrian and trolley traffic to pass freely with minimal obstruction, whilst maintaining a simple yet effective seal. 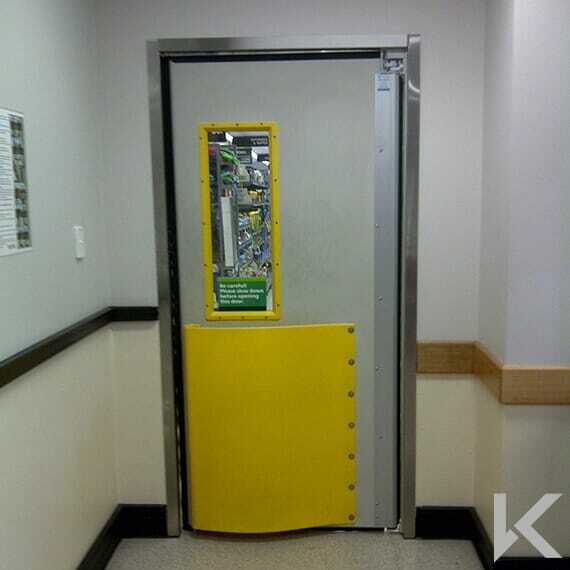 The IS50 door is a heavy-duty impact-resistant insulated swing door for use in all high-traffic areas where a reliable and effective temperature and hygiene seal is required. The doors are constructed from a tough polyethylene shell with a high density CFC-free insulated infill and full surrounding rubber seals. The door comes as standard with a double-glazed polycarbonate vision windows which are recessed for protection from traffic. 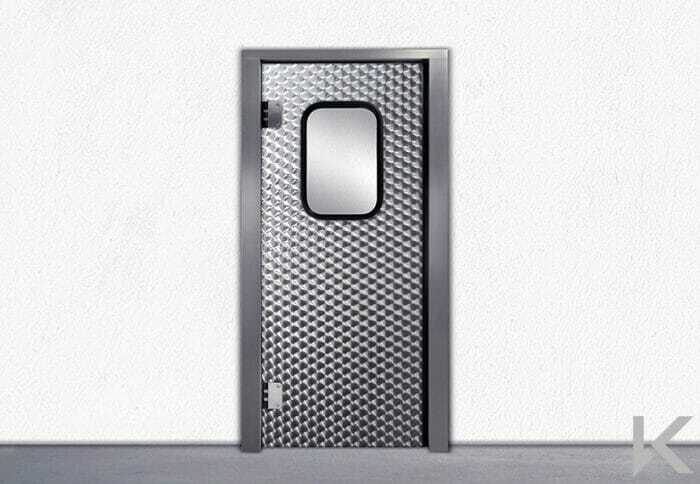 This door is also suitable for high moisture and wash down areas due to its seamless panel construction and corrosion-resistant hardware. 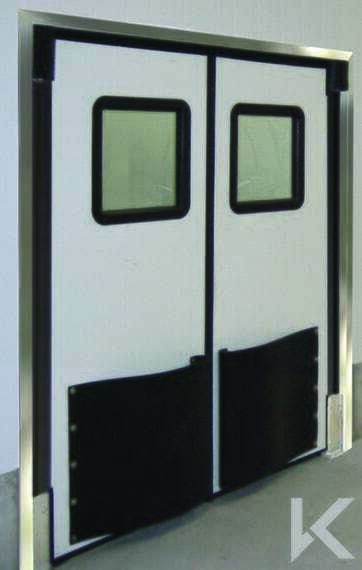 A variety of accessories are available for the doors including spring buffers to protect against impacts. 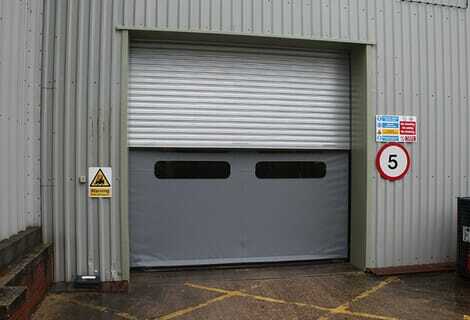 The IS25 door is an insulated swing door for openings into temperature controlled areas. 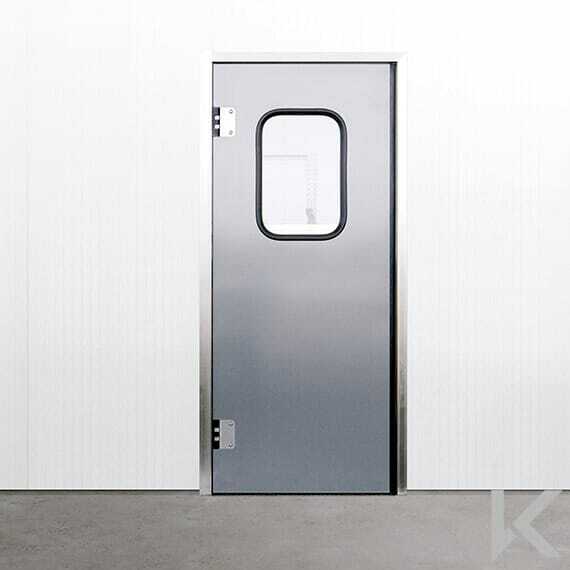 The door leaf is 25mm thick with a CFC-free insulated core and can be constructed from stainless or galvanized steel, with stainless steel corrosion-proof hinges and an integrated 90° door stay. 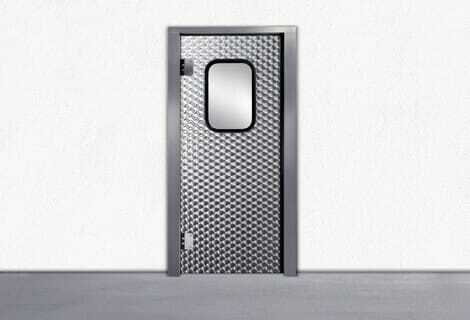 The doors are available in a range of laminated and painted finishes or stainless steel. 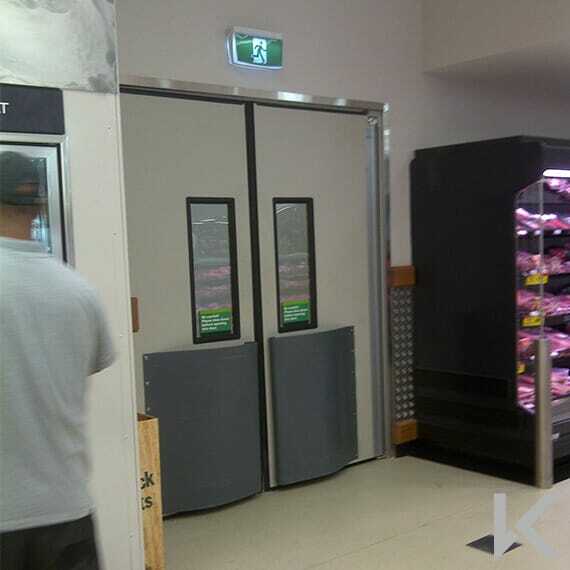 The doors are low-maintenance as well as being easy to clean, making them well-suited to hygiene applications such as food preparation areas. 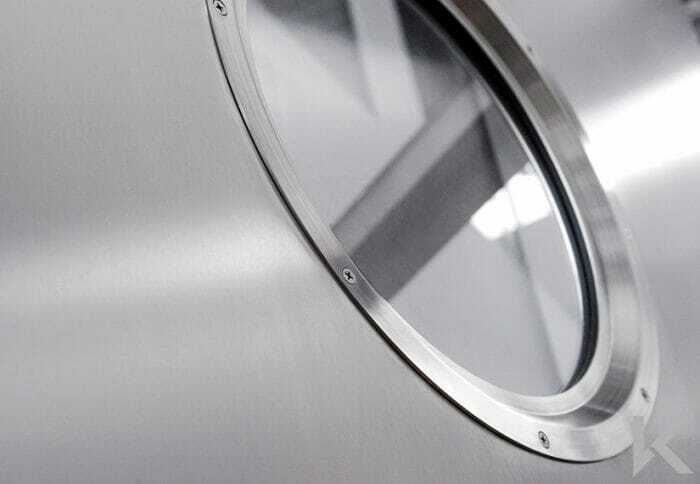 The doors can have a 4mm acrylic vision panel with rubber gasket to maintain the doors insulation properties and which doubles to prevent finger-trapping.